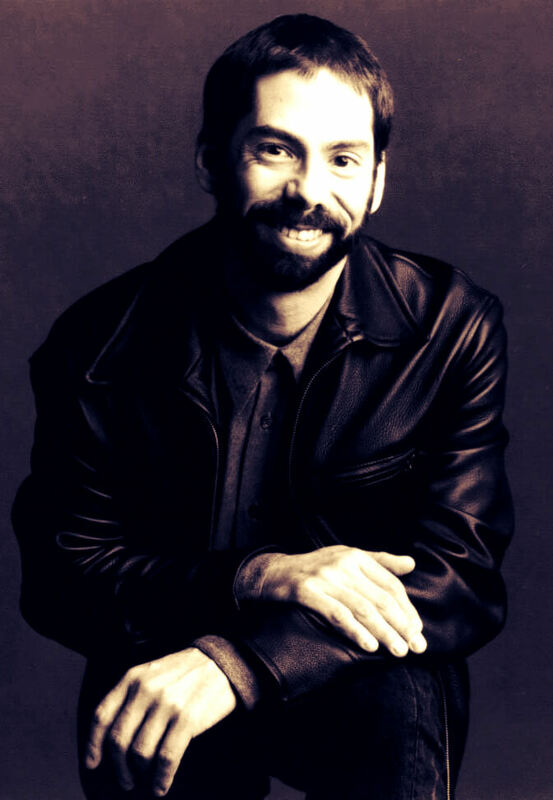 Hersch has featured himself as either a solo performer or at the helm of varied small ensembles, which in addition to his trio, include a quintet, as well as his "Pocket Orchestra" featuring piano, trumpet, voice and percussion. He was the first person to play week-long engagements as a solo pianist New York's Village Vanguard. He has recorded more than 70 of his jazz compositions. Hersch has been nominated for several Grammy Awards, and, as of December 2014, had been on the Jazz Studies faculty of the New England Conservatory since 1980 (with breaks).